Nelson promoted at Chaska P.D. 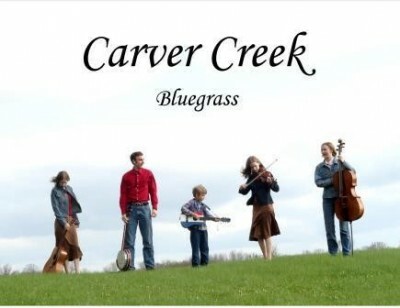 Carver Creek Bluegrass, the 5-sibling, Carver-rooted, song and instrumental band, will be playing in Carver’s Gazebo Park on Saturday, April 18 from Noon to 1:00 PM. The group is sponsored by Carver Flowers, as part of their 7th Anniversary and Grand Re-Opening celebration. Carver Flowers is celebrating 7 years as a small business in Carver’s historic district, and has seen many changes since they opened in 2008 … from the small studio in the back room of the antiques store that formerly occupied their historic building at 109 3rd St E … to being named 2010 Retail Florist of the Year by the Minnesota State Florists Association … to becoming (and remaining) the only Minnesota Certified Florist in the Twin Cities SW Metro Area … to buying the building in 2012, restoring the exterior and receiving a Minnesota Preservation Award in 2013 by the Preservation Alliance of Minnesota … to our current re-branding initiative in which we changed our name to Carver Flowers, designed a new logo, re-organized the shop’s interior space and are in the process of purchasing a new delivery van. 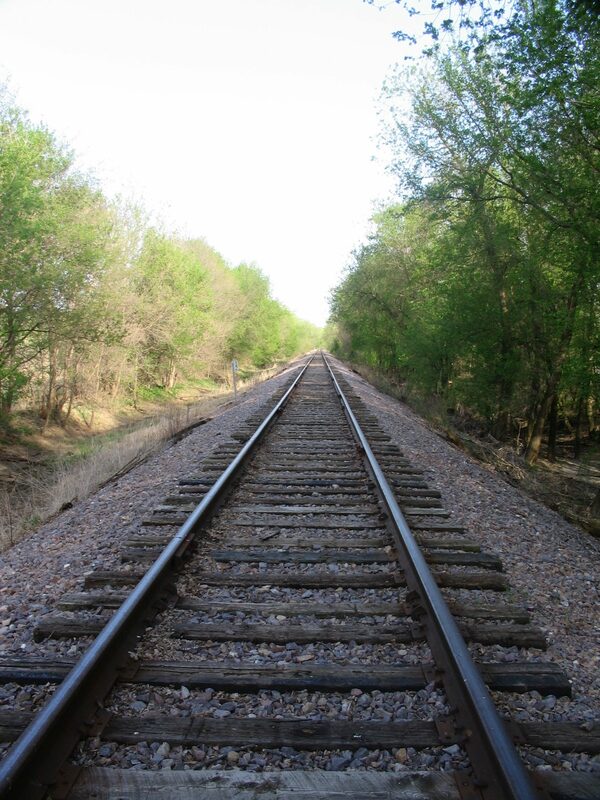 Thursday, April 16, at 11:30 am the SW Metro Chamber of Commerce will hold a ribbon-cutting ceremony. Followed by refreshments and shopping, daily door prize drawings and special occasion discounts all weekend. And don’t forget to come to Gazebo Park on Saturday, April 18 at Noon to hear Carver Creek Bluegrass perform. 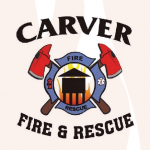 The nonprofit group Carver-on-the-Minnesota, Inc. will be holding a ‘Silent Auction’ in conjunction with the Carver Lions Pork Chop Dinner at the Carver Village Hall on Friday, April 24, 2015 from 4 p.m. to 8 p.m.
Auction items are now being solicited and can include such items as event tickets, dinner certificates, antiques, artwork, craftwork, household goods, services, novelty baskets, craft beers, lawn and garden items, sporting goods, liquors, etc. It’s a great opportunity to showcase and advertise businesses, products, and business locations, while at the same time benefiting the Carver area. Donated items are tax deductible, and auction proceeds go directly to area benefit. Current focus is on historical markers and kiosks along trails and in parks, area heritage tourism, and local economic development. Donated items may be dropped off during normal business hours at Carver Flowers at 109 Third Street East in downtown Carver. For questions or item pickups contact John at (952) 361-3149 or Annette at (952) 448-0078.